Both Mercedes drivers ran the SuperSoft and Soft compound tyre in the first session, the Medium, Soft and Supersoft in the second session. The second session came to an early end for Nico after a Power Unit problem which is currently being analysed. 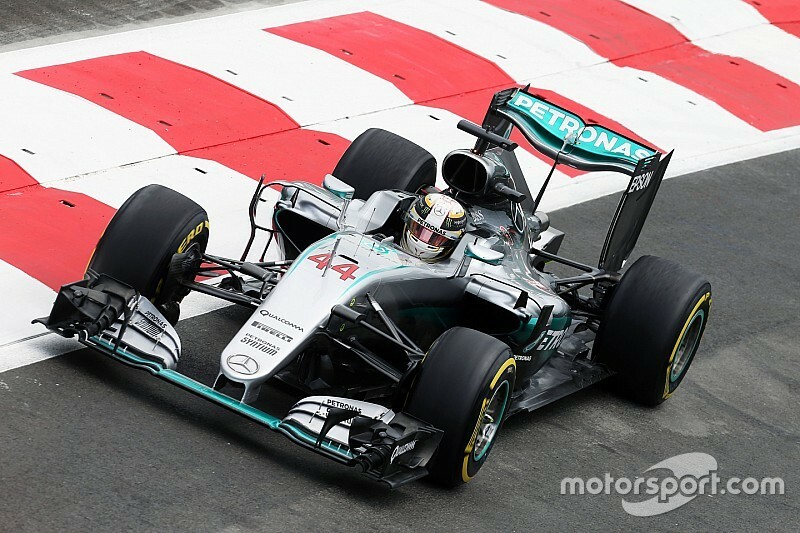 Lewis Hamilton: "A good day for me and a nice way to start the weekend. The track isn't easy - not because the layout is particularly difficult to learn but because it's very slippery out there. It's quite Monaco-esque in terms of braking and how close the barriers are - but you're arriving at much higher speeds. Otherwise it's like a mixture of Valencia and Sochi with the smooth track surface and the style of the corners themselves. It's a real challenge and I think it's going to be tough for everyone over the weekend. It takes a lot of focus, which is something I like. I've enjoyed driving here today." Nico Rosberg: "The track is pretty cool. There are just some safety concerns at a few places like the pit entry, which we have to look into. One lap pace was a bit tricky for me, as I only had one set of Soft tyres to use. But on the long run with the SuperSoft I was feeling good out there. Unfortunately my second session was a bit compromised this afternoon as I had to stop the car after I lost power. We are still investigating what happened there. I was a bit surprised by the order today, seeing Force India just behind us. I don't really know what to expect from Red Bull and Ferrari over the weekend, as they've been our closest rivals so far, so we'll see. Paddy Lowe, Executive Director (Technical): "A good day but not a perfect one. It's been interesting experiencing a brand new track with such unusual characteristics. Inevitably, the core focus today was on finding our way with setup. Overall we found a good balance with both cars on both high and low fuel and the tyres seem to be working well. Unfortunately, however, we lost two long runs today. 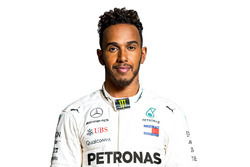 The first with Lewis thanks to a flat spot his SuperSoft tyres, the second with Nico after he came to a halt on the start / finish straight, which we're investigating currently. So plenty of work to do this evening in the garage and in the engineering room to ensure we're in good shape for tomorrow's qualifying session."